There are any number of ways to arrive at a destination. In fact, the route you take is not nearly as important as the approach. 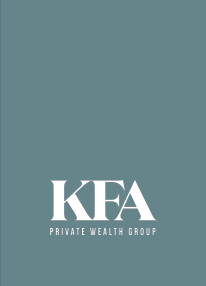 At KFA, you will find there is none more qualified to help you navigate the rapidly changing economic landscape, avoiding its pitfalls and capitalizing on its opportunities. 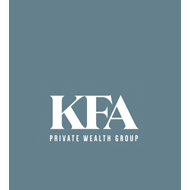 We help you maintain your financial footing throughout the entire process. Providing the vision and foresight so you can enjoy all of life’s milestones and benchmarks along the way. Because reaching the summit has never been so rewarding.